I was supposed to do a single post for budget (food, shopping, sightseeing, etc) but as soon as I finished editing my photos, I realized how long and dragging it would be (both for me to write and for you to read) so I decided to break it down into different parts instead. Will just add links at the end of this post as soon as I'm done with them all. 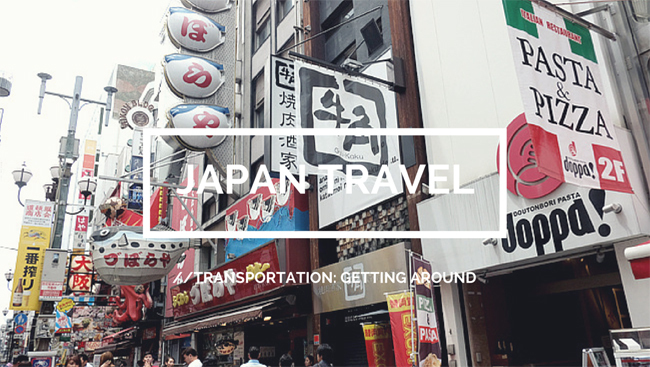 Also, instead of telling you how much money you need to allot for traveling around Japan, I've decided to share the price of basic travel necessities (+ some extras) instead so you can tailor it for your own needs. Budget really depends on travel style so I think this method will work better for everyone when planning a trip. Read more to find out the best travel alternatives + lessons I learned from our mistakes. 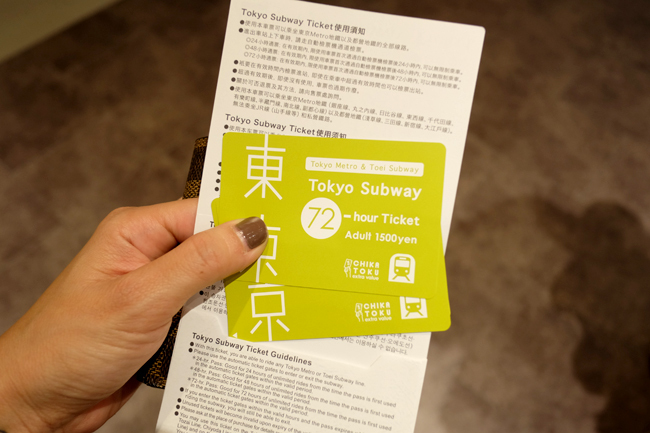 You can pick up a 72 hour unlimited Tokyo Rail pass available at HIS Travel Agency outlets. 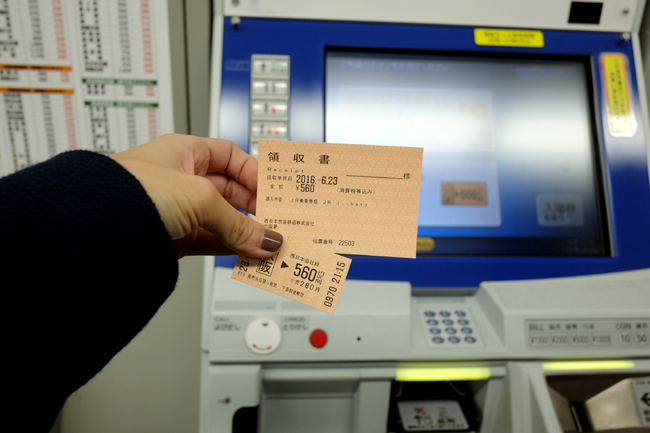 Costs only 1500 Yen (Php683) for unlimited train rides around Tokyo for 3 days. CONS: Only services Tokyo Metro and Toei Subway Lines (from what I recall, I think there are 4 other lines). 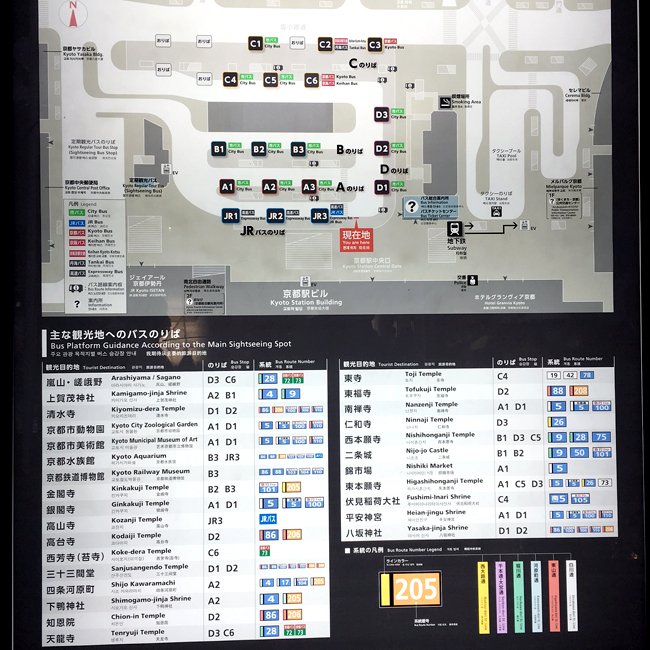 WHAT TO DO: Download the TOKYO SUBWAY MAP HERE and check ahead of time wether the majority of places you're planning to visit fall within their routes. TIP: Most frequented tourist sites fall within the Tokyo Metro and Toei route so you should be okay unless you've got other plans than the norm. - beyond that will cost you an average of 240 YEN (Php 110). CONS: Extremely confusing and time consuming! In some areas, subway guides are written completely in Japanese so unless you know Kanji, just figuring out how much money you need to put into the ticket machine could take you anywhere from 10 - 30 minutes. There's also the chance of making a mistake. When that happens, you need to go to a FARE ADJUSTMENT machine at your exit to make additional payments. PROS: Could come out cheaper if you're just staying for a couple days. 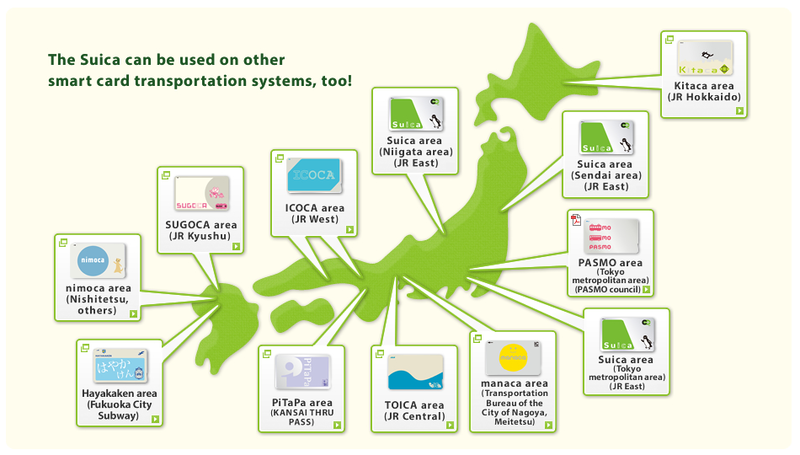 Here's what I consider to be the best option and our first mistake...Not getting a SUICA CARD! A SUICA CARD is what an OCTOPUS CARD is to Hong Kong. It costs 2500 YEN (Php 1140): 2000 YEN consumable, 500 YEN Security Deposit. Wether you're staying for 2 days or 10, in terms of convenience, I think this is the way to go. If you're worried about not being able to consume the entire amount, don't be. Just like the Octopus Card, you can also use the SUICA to pay for food and other stuff. PROS: The most convenient option! Good for all lines across Japan. CONS: Pay per trip, no unlimited ride option unlike the 72 hour tourist pass. THE RAKU BUS is a special tourist bus that has stops at all the popular tourist destinations! And they only charge a flat rate of 230 YEN (Php 105) for adults, 120 YEN (Php 55) for children! PROS: Cheap! And you don't need to walk long distances from the Subway Station, you arrive right where you need to be wether it's at the heart of Gion, Kiyomizu Temple, etc! CONS: They say it could get crowded sometimes (but so does the subway). 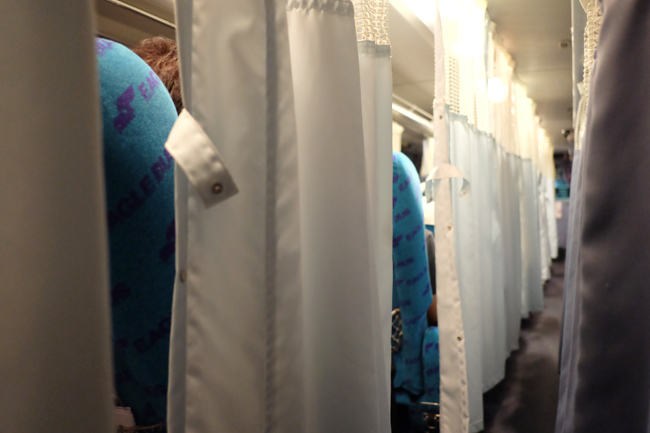 The shinkansen is that fastest and most efficient way to travel from city to city but it can also get quite pricey. 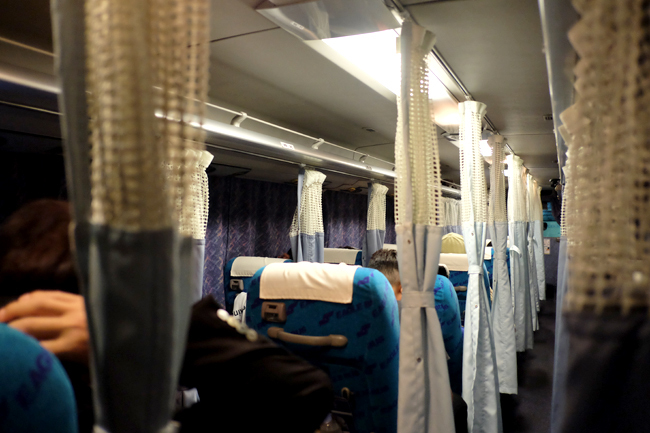 Just like airplanes, there are 3 classes of tickets and fare could range anywhere from around 1000 YEN upwards (I heard rates are also seasonal and subject to change). When all else fails, it's late at night, raining and you still can't find your hostel or AirBnb (or you've had too much fun drinking at a club and didn't realize that the subway's already closed), I think it's fair time to hail a cab. But I warn you, it's expensive. Flag down is around YEN 400 (Php 182). 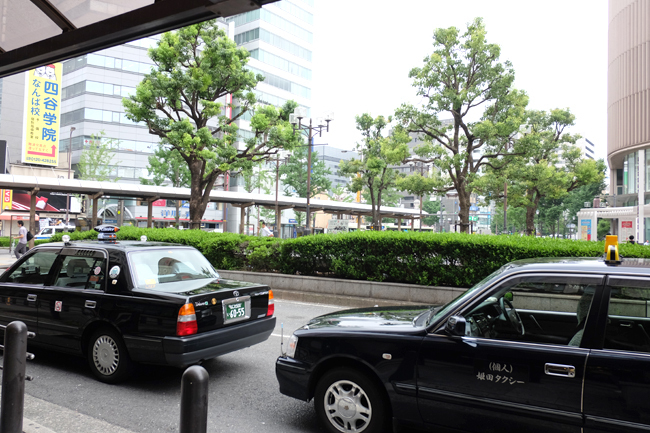 In Osaka, we took a cab cause we couldn't find our apartment. The whole trip lasted about 5 minutes around a single block (face palm moment) and it already cost us YEN 800 (Php 365)! Inter-city travel via WillerExpress! I highly, highly recommend this. CONS: No proper bus station in Kyoto, you're made to wait at the bus parking lot with no benches, refreshments (not even a vending machine), no toilets and no roof so good luck if it's raining. TIP: Best to come 15-30 minutes before departure. But despite those inconveniences, I still recommend taking the night bus. Just like the Shinkansen, rates are seasonal. They range from about YEN 3,000 up. Once you get on the bus, it's a different story. There's only 3 seats per row which are separated by aisles. Comes with a pillow + blanket + privacy curtains + toilet (bring your own snacks). The seats are big enough (slightly smaller than airplane Business Class chairs) but roomy enough to be comfortable. Seats can be reclined + there's also a foot rest so you can lie down. Great for petites like me but might not be as comfortable for 6 footers. There's also an outlet for charging your phones/powerbanks/laptops. Once you shut your curtains and fasten them, it feels like you're in a private room. It takes about 8 hours to get from Kyoto to Tokyo and I slept like a baby the entire way. 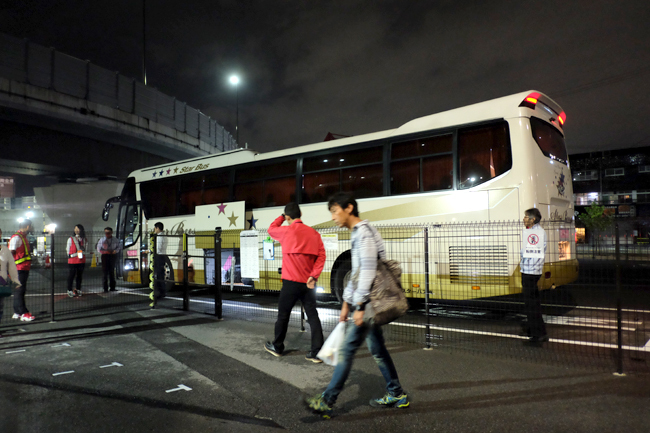 Bus leaves Kyoto around 11pm and arrives in Tokyo around 8am. BEST THING ABOUT TAKING THE NIGHT BUS? YOU SAVE A DAY ON HOTEL COSTS! And finally, once you're done with your trip and you find yourself and your bags are 10x heavier than when you first arrived, the most reasonable and stress-free way to head to the airport is via bus: Friendly Airport Limousine. You can take the subway but I strongly discourage it. Some stations don't have elevators or escalators and there's not a single walkalator (we had to carry our luggage up 6 flights of stairs on more than 1 occasion, not fun nor easy)! 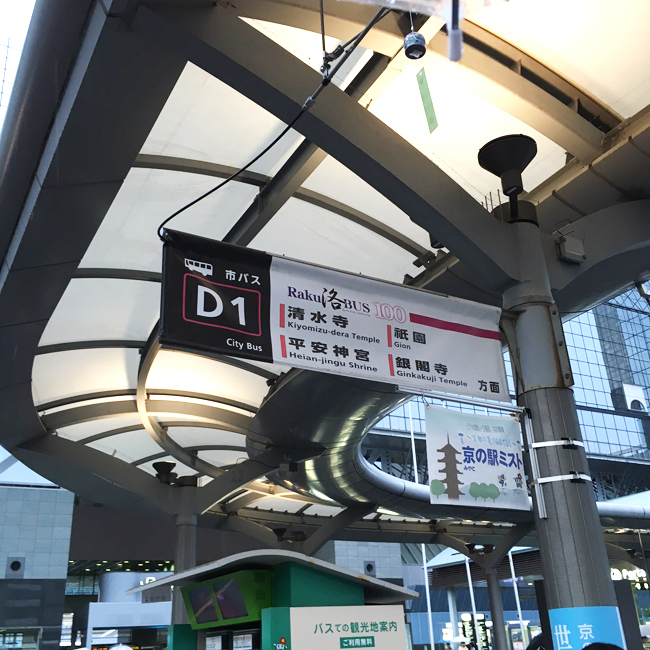 You can purchase your ticket on the same day and it only costs YEN 3100 + there's an elevator/escalator all the way up to the bus stop! Halleluja! For those staying in Shibuya, you can get yours at the Shibuya Excel Hotel at the 6th floor) it's the mall behind Hachiko. The bus stop is also at the same location. There you go! I hope you find this useful! And one final tip, no matter how busy you are, study your routes ahead of time. The subway can get pretty confusing. Also, there aren't any free subway maps in Osaka and Kyoto so best to print your own copy ahead of time. Oh, and lastly, don't be afraid to ask for directions and don't be surprised if the locals go out of their way accompany you to wherever it is you're going. The Japanese are super nice, accommodating, helpful and polite. ENJOY JAPAN! :) Definitely one of the BEST places I've ever been to! Awesome! Bookmarking everything about Japan from ur site... Planning for this dream trip in the next year or two! Thank u for all these transpo tips, very useful indeed. Btw, how many days should we ideally stay in Japan to cover most of if not all of the attractions and topr tourist destinations? TIA! Japan is on our family's travel list- we were considering to go there this year. However we are a bit skeptic bringing our young kids since it may entail a lot of walking! I'll surely list down your tips and read up again when we've decided to go. By the way which airline did you take? yesss! you must! exceeded my expectations! Taking note of Raku Bus! Thank you for sharing! Japan is next on our list. I love that you're highlighting your mistakes for us. Very helpful! So helpful! Funny because just a couple of nights ago, I dreamt that we were visiting a close friend who now lives in Japan. This is a sign I guess lol! I'll come back to this page when we're going to plan a Japan trip. 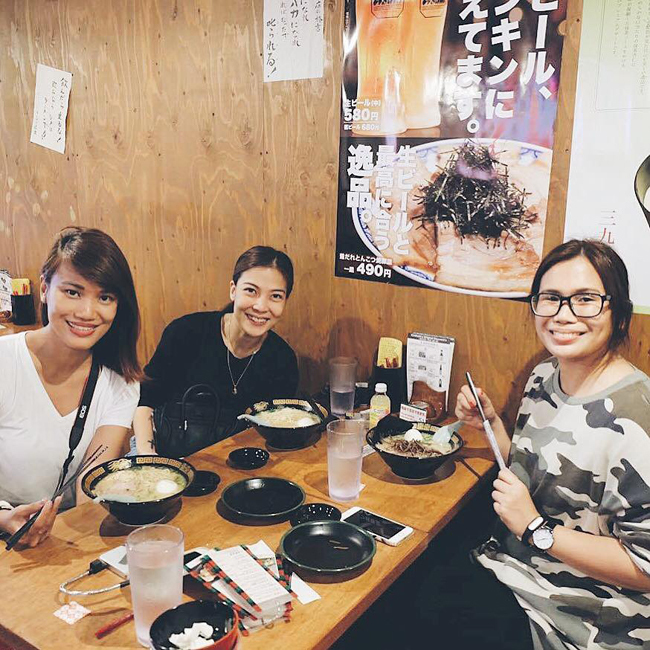 Whenever we go to Japan, it's always SIL taking the lead because she's been there so many times. I would need this guide if we're going without her. Wow, reading your post kind of worried me! I didn't realize that Japan can get quite confusing, especially since I always thought it was very foreigner friendly! Will remember your post when (or if!) I go. Thank you for sharing! 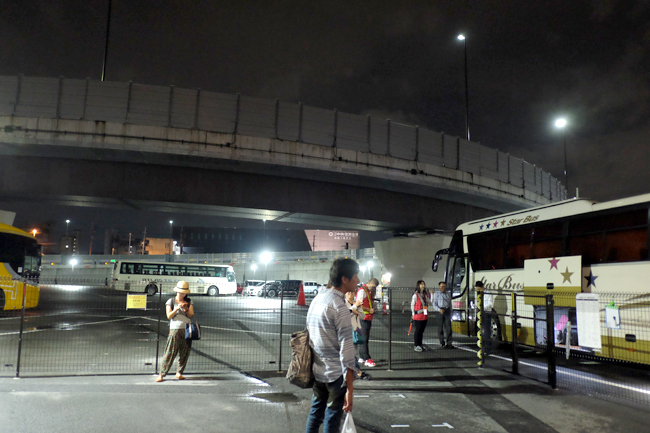 Is the suica card similar to Singapore's EZ-link? Not familiar with that of Hongkong's. Saving this. Japan is one of our dream travel destination. Thanks for the tip! Oh how confusing the fare goes! I don't think I'll ever make it out alive on my own and without my husband who has more patience with these things. hehe. He also understands a bit of Kanji. Thanks for the tips. Indeed useful. I wonder who among you spent the biggest. Wow at the 30k less spender! Amazing! Japan is one of my husband and I's dream country. I wish we could visit in the future. Your post reminds me my Japan stay few years back. What I really missed is their clean environment and the Mt. Fuji! Hope to be back there soon with the family this time.